Expect nothing less than an unrivalled roofing service from our highly regarded business. 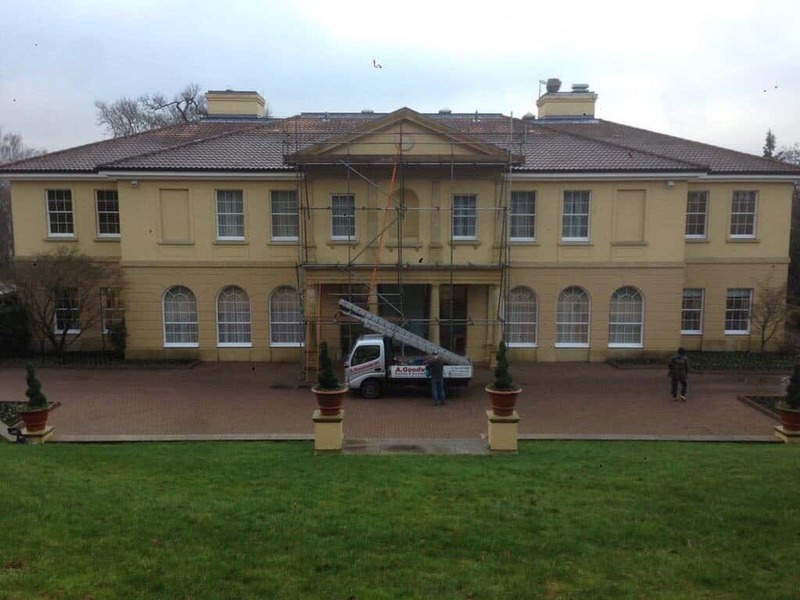 Never using subcontractors for any of the work we carry out, we only employ expert roofers who are all backed by a wealth of experience to handle your domestic, commercial, or industrial roofing contracts. 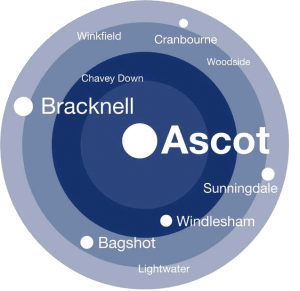 Look to A Goodwill Roofing and Building Maintenance Ltd for seamless roof replacements throughout Ascot, Berkshire.